The Abencerraje: A New Translation has been a hit since it was first published a year ago. 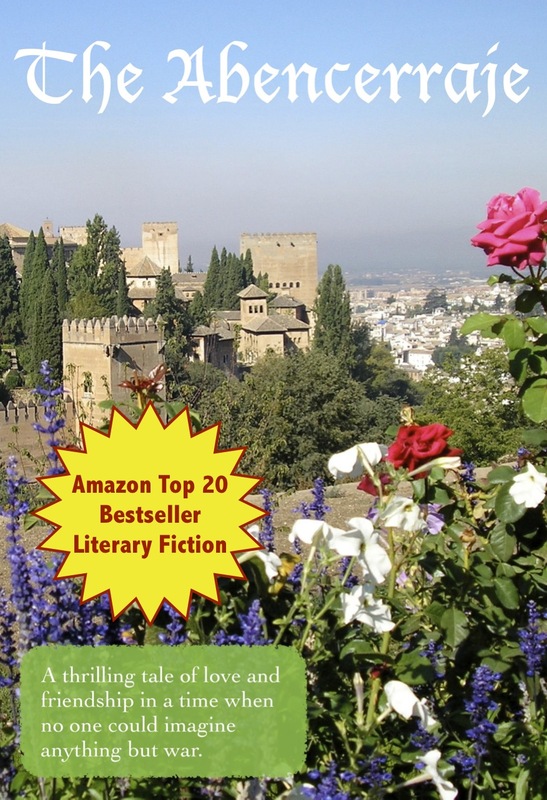 Within a month of release, it attained Top 20 status on the Amazon Literary Fiction list. More importantly, it also received high praise in unsolicited reviews from sensitive wordsmiths who love history. Now, the greatest compliment imaginable: the dual language soft cover version has been adopted as a textbook for a course this autumn at Sarah Lawrence College. The footnotes in the English version were created with university students in mind, so I’m thrilled to have a chance to see whether they work for this audience. I’m open to any suggestions professors or instructors have after using the book in a classroom setting. I’d love to make this translation a useful and attractive book that garners even more readers for this enchanting tale. Thank you very much to Prof. Esther Fernández and the bookstore at Sarah Lawrence. Other Spanish departments, take note! We’re terribly sorry to have kept you waiting! You’ll be relieved to know that The Abencerraje: A New Translation, which has had such phenomenal success as a Kindle book, is now available for your epub reading pleasure from both your friendly Barnes and Noble and the fine people at Kobo. Endorsed by three arbiters of good taste, this affordable ebook (or paperback) is sure to entertain and maybe edify, too. This is a classic story of the exotic landscape of medieval Spain, written about 1551, in a new, easy to read English translation. Abindarráez is so in love with beautiful Jarifa that when he is taken prisoner by Rodrigo de Narváez, he asks to be freed for only two days so that he can marry her. What happens next shows that love and friendship are stronger than war, even during the final stages of the the Reconquest of Spain. And remember, in the paperback you get both the original Spanish and the new English translation, complete with useful explanatory notes. Thank you for your patience!